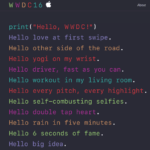 You are here: Home / News / Apple TV has a Big Problem, Can WWDC announcements Provide Relief? 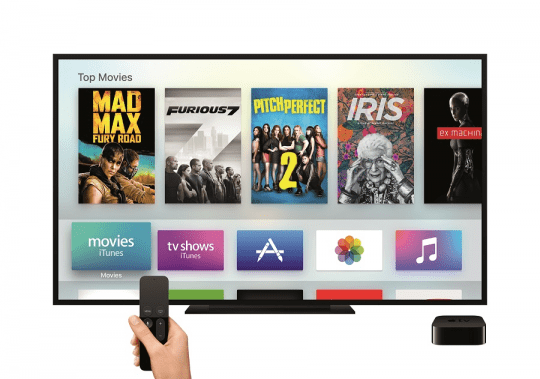 Apple TV has a Big Problem, Can WWDC announcements Provide Relief? 95% of Apple TV owners are done using a new app within 30 days of downloading it! 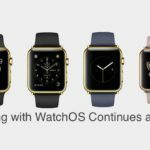 This is a big problem for the developer community going into WWDC. Developers may choose to abandon the tvOS platform due to this low retention rate. 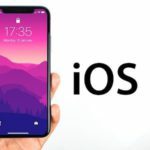 The chances of generating revenue from in-app purchases or advertising is getting slimmer by the day and that impacts the developer’s wallet. 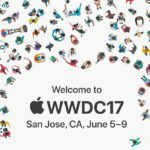 Apple is expected to announce new ideas and showcase new features with the new tvOS platform set to be unveiled at the conference today. 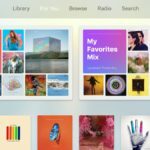 Providing improved tools to the developers that allow the community to build apps natively designed for larger TV screens will perhaps help in Apple TV gaining a bigger role in people’s living room. 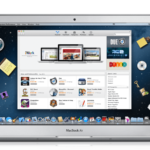 With the Siri centric WWDC, one can also expect upgrades to the Apple TV Sir features. 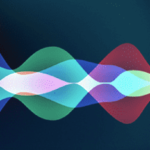 With plans for making Siri an open platform, Apple may be able to provide options to the developer community and keep them engaged on the tvOS platform. 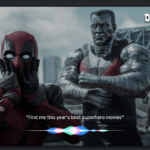 It would be nice to see an Always-on ‘Hey Siri” feature on the Apple TV. Some households that have multiple Apple TV units could benefit from an icloud syncing type service for these multiple units. 3 more hours to go! Lets see what Apple has in it’s goodies bag to relieve some of the developer headaches when it comes to the new tvOS platform.